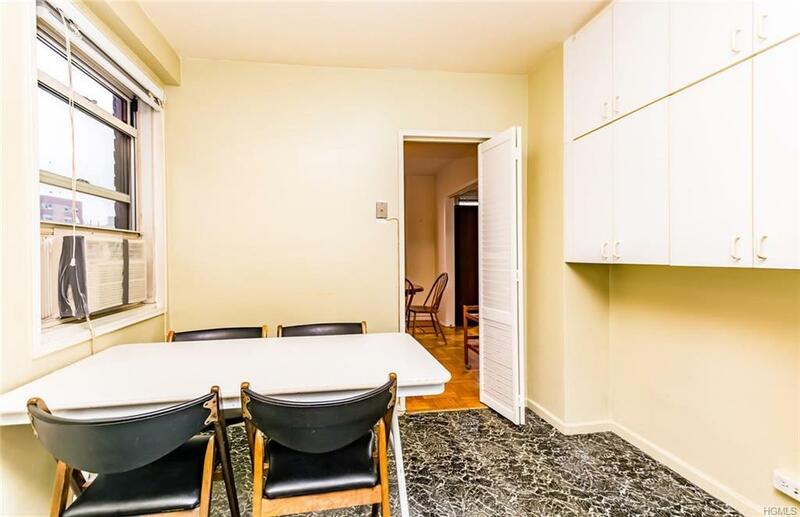 Enormous 2 bedroom/convertible to 3 bedroom or formal dining room. Large walk in closets, very large living room with terrace. 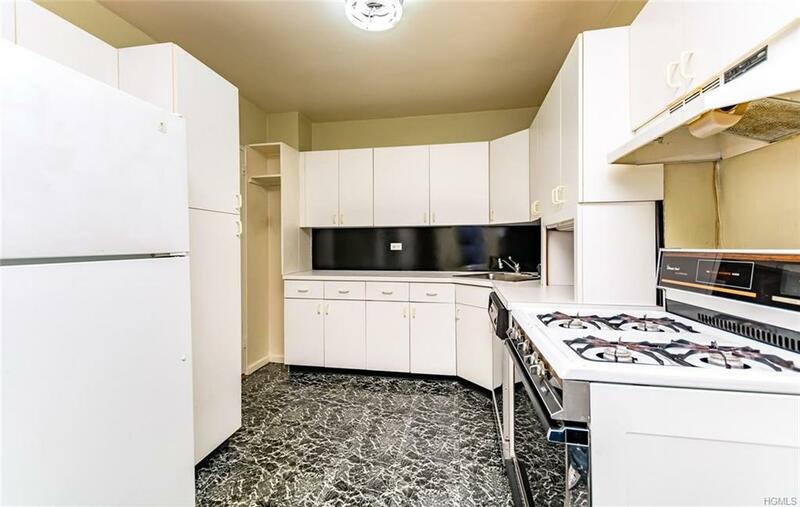 huge eat-in-kitchen. Parquet floors in excellent condition. 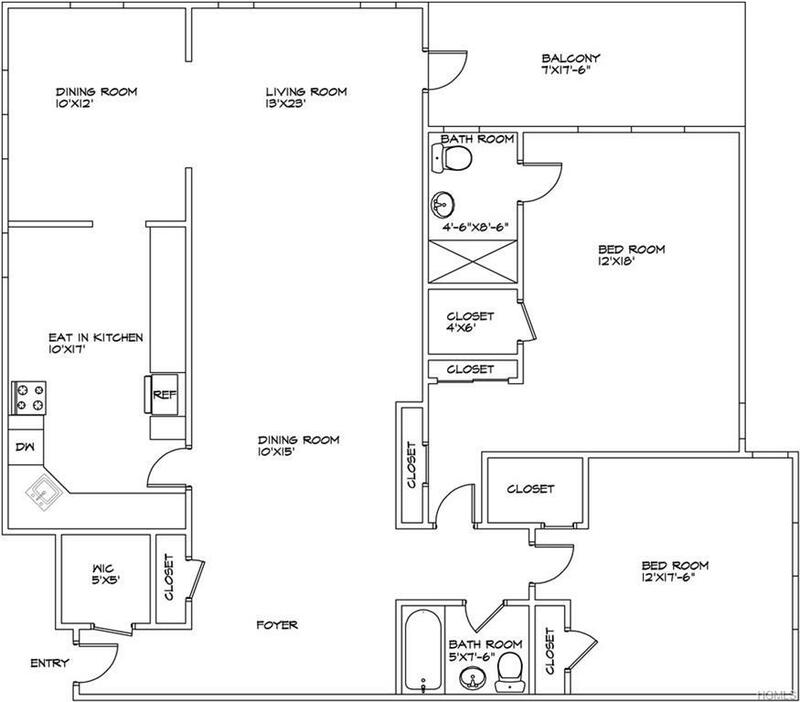 Master bedroom has en suite bathroom with window and three closets. The second bedroom has two closets. great light throughout. 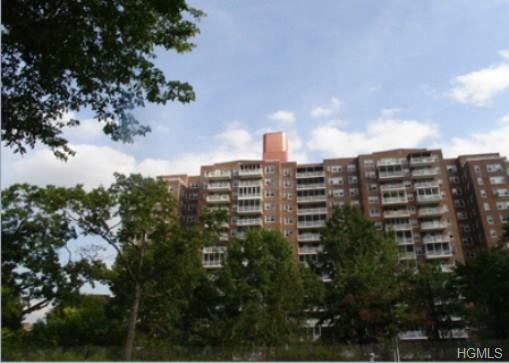 24 hour doorman, great location at the Parkway House. Close to all transportation, schools, shopping and houses of worship. Corner unit makes this coop even more desirable. Listing courtesy of Linda Solomon of Halstead Riverdale, Llc.